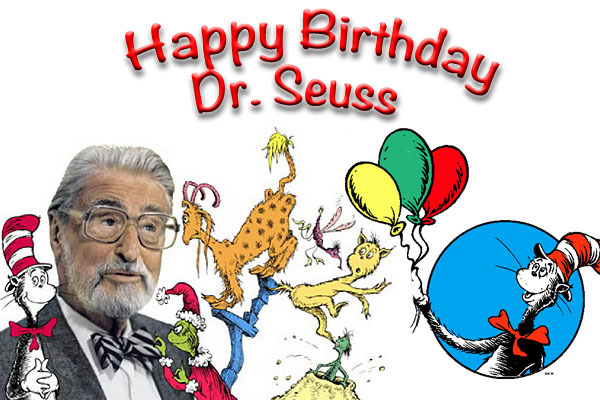 You are invited to our annual Dr. Seuss Birthday Celebration for this beloved children’s author! This party is full of good cheer every year, but our party’s no party unless you are here. Don’t know what to wear? Well, don’t make a fuss. Come as you are, or come as one of us!